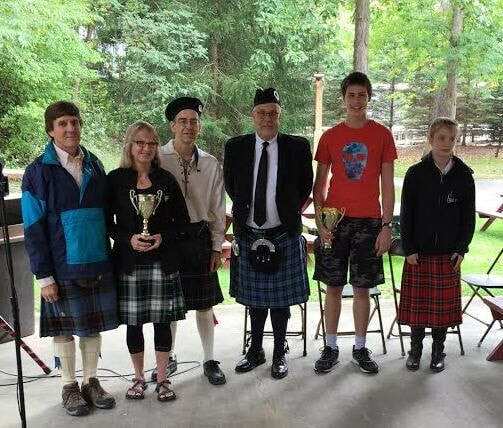 WE ARE PROUD TO HOST SCOTTISH FIDDLING COMPETITION AT THE LIGONIER HIGHLAND GAMES. WE HOPE ALL ACCOMPLISHED AND ASPIRING SCOTTISH FIDDLERS WILL COME AND JOIN US FOR A WONDERFUL DAY AT LIGONIER. USE THE FORMS BELOW TO REGISTER AND PLEASE CONTACT US ABOUT SPECIAL RATES FOR FIDDLING GROUPS AND SCHOOLS/STUDENTS. 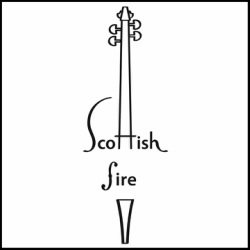 WE HAVE NOT ONLY THE SCOTTISH FIDDLE COMPETITION SANCTIONED BY F.I.R.E., BUT ALSO A MORE RELAXED COMPETITION, THE SCOTTISH FIDDLE CHALLENGE, FOR INDIVIDUALS (ANY AGE) AND FOR ENSEMBLES. THERE IS A FORM FOR EACH COMPETITION WHICH GIVES MORE DETAILS ABOUT. SHOULD YOU HAVE ANY QUESTIONS, PLEASE CONTACT THE FIDDLING DIRECTOR TERESA PERRY AT fiddlecelt@gmail.com . AND YES, YOU MAY ENTER BOTH COMPETITIONS AND THE ENTRY FEE FOR IS ONLY $15 . For over 35 years Ed Pearlman has been recognized as “one of the finest exponents of Scottish fiddling we have in North America” (as put by Earle Hitchener of the Wall Street Journal and the Irish Voice). 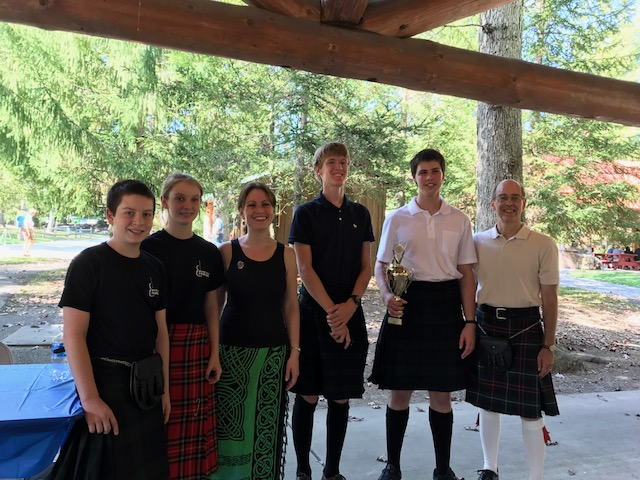 Ed directed the Boston Scottish Fiddle Club for 18 years, Boston’s Celtic Festival at the Hatch Shell for 7 years, and has performed throughout the USA, Canada and Scotland. 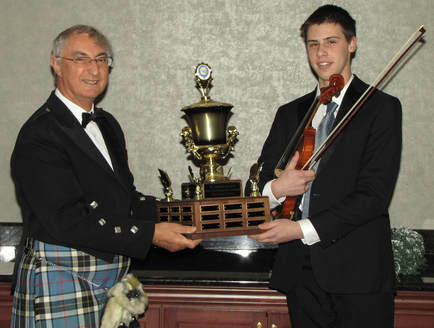 Ed has adjudicated Scottish fiddle competitions since the 1980’s, including the U.S. Nationals. 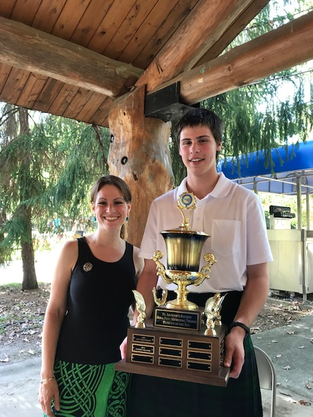 He has taught privately and at many music camps, including Blazin Fiddles camp near Inverness, Scotland, Maine Fiddle Camp, Ohio Scottish Arts School, Pinewoods, Ashokan, Swannanoa and others. He runs the popular fiddle-online.com for distance learning. 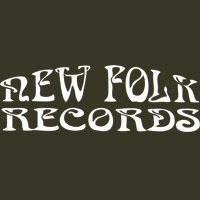 A seasoned performer, Ed has never stopped playing fiddle, bringing to his music unique experiences as a successful organizer of concerts, festivals, and summer camps for kids and adults, plus Ed often tours with his two older children as the Highland Soles Trio.